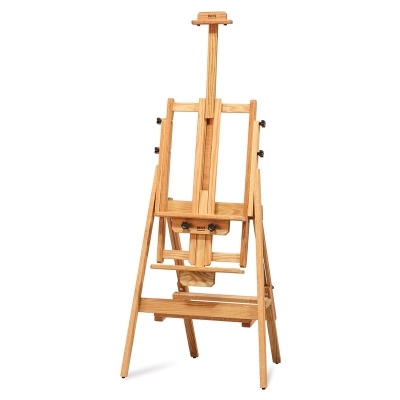 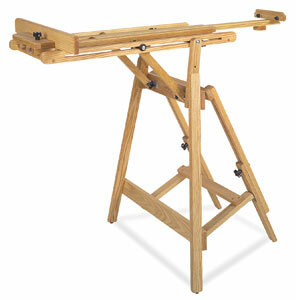 Best Elegant Frame Easel Studio EaselsEasels Art Supplies Hand of oak H frame easel offers additional stability has a double mast with a marine style w inch system that easily raises lowers the frame. 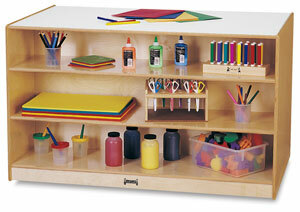 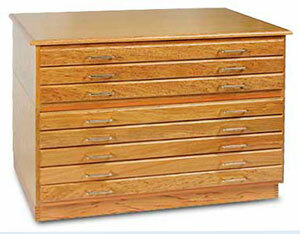 A pullout drawer stores art supplies. 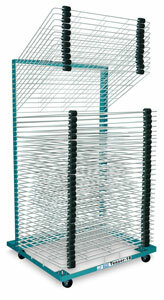 2 steel cups hold water or brushes.